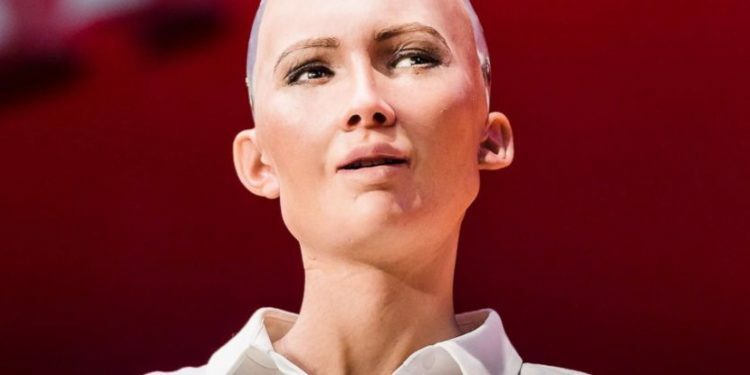 Saudi Arabia has granted a non-human female robot named Sophia citizenship rights, becoming the first country to do so. 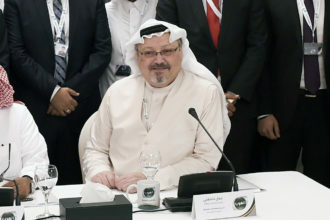 Sophia was granted the honour while on stage at the Future Investment Initiative in Riyadh, appearing, curiously, without covering her hair – a right (human) women in the country are not afforded. Sophia, while speaking at the event, took a dig at tech innovator Elon Musk, who has consistently expressed his distaste for Artificial Intelligence. Sophia has elicited worry from several people, who say AI could be a threat to humans.